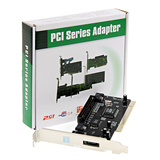 Model: Card PCI TO SATA. Add Port HDD SATA & SATA. 4 Port USB HUB (H-200) '45 Degree 'assorted colors.